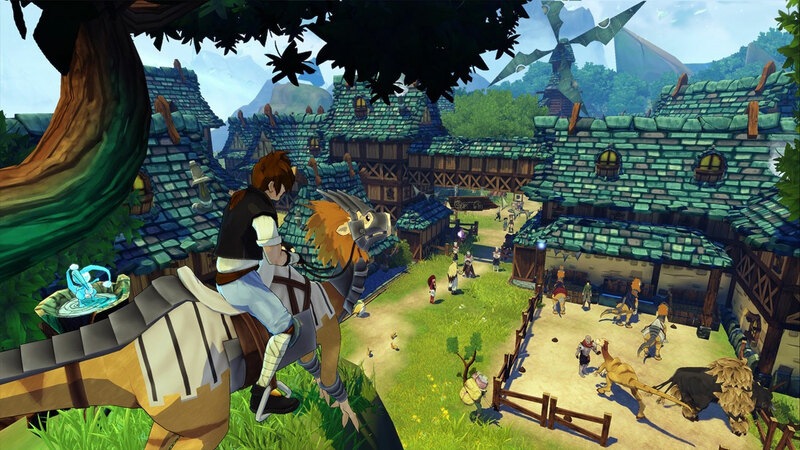 After crash-landing on a hostile island, you quickly find yourself in the middle of a conflict spanning multiple kingdoms. However, thanks to Chado&apos;s newfound ability to communicate with the Shiness, a mysterious spirit imbued with magic, this explosive situation might find a peaceful outcome. 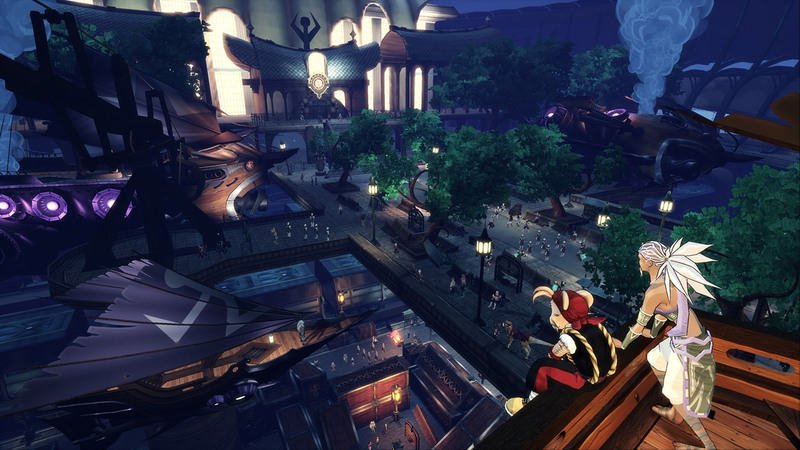 Face off against dangerous enemies in hyper-dynamic fights, mixing magic with traditional fighting game mechanics. 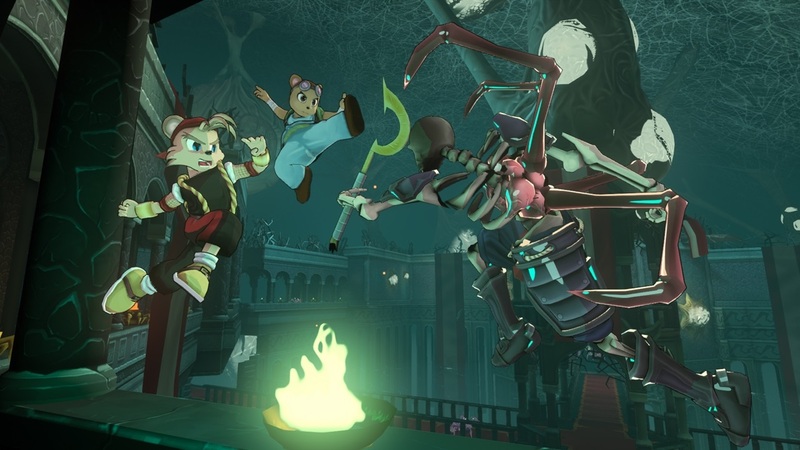 Gain experience to evolve your characters, learning exciting new skills and spells. Become the hero who will ultimately unify the civilizations of Mahera! © 2017 ENIGAMI and FOCUS HOME INTERACTIVE. 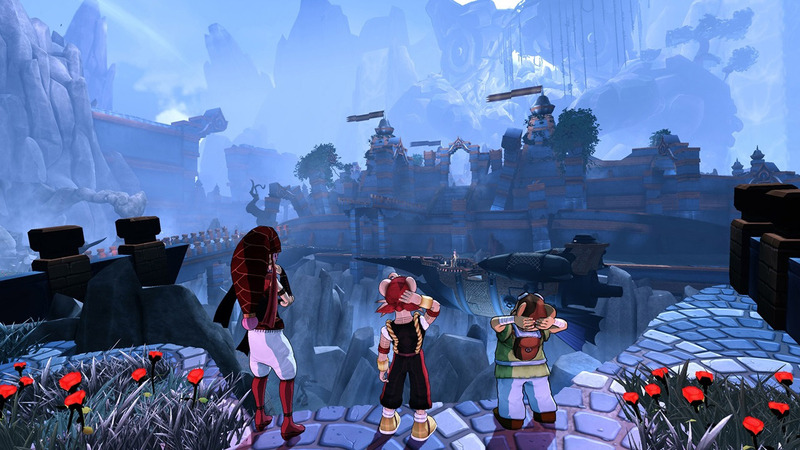 SHINESS is a game developed by ENIGAMI and published by FOCUS HOME INTERACTIVE, based on an original work of Samir REBIB. 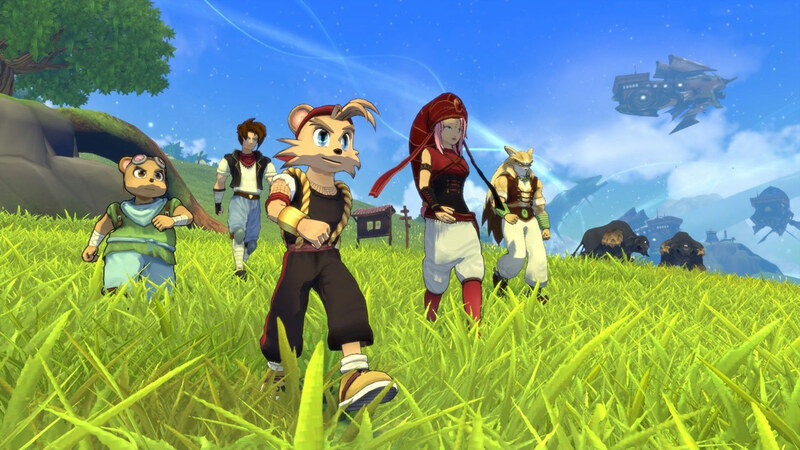 SHINESS and its logo are trademarks or registered trademarks of ENIGAMI. FOCUS, FOCUS HOME INTERACTIVE and its logos are trademarks or registered trademarks of FOCUS HOME INTERACTIVE. All other trademarks or registered trademarks belong to their respective owners. 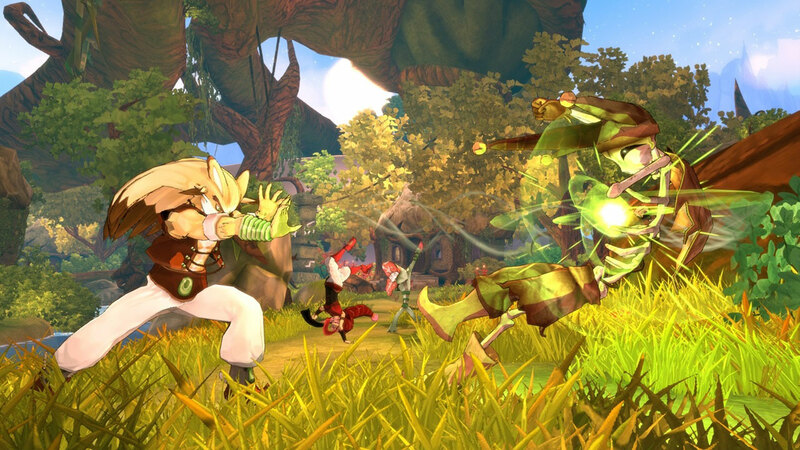 All rights reserved.Shiness is an action-RPG that takes you on a journey across a universe on the verge of collapse. 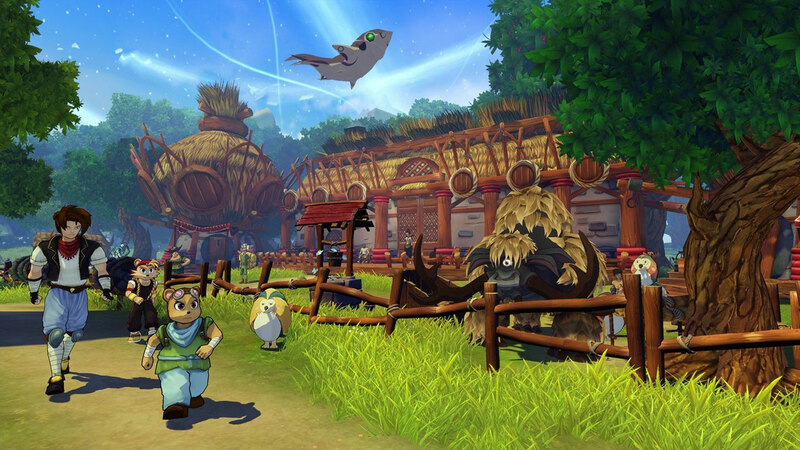 After crash-landing on a hostile island, you find yourself in a conflict spanning multiple kingdoms. 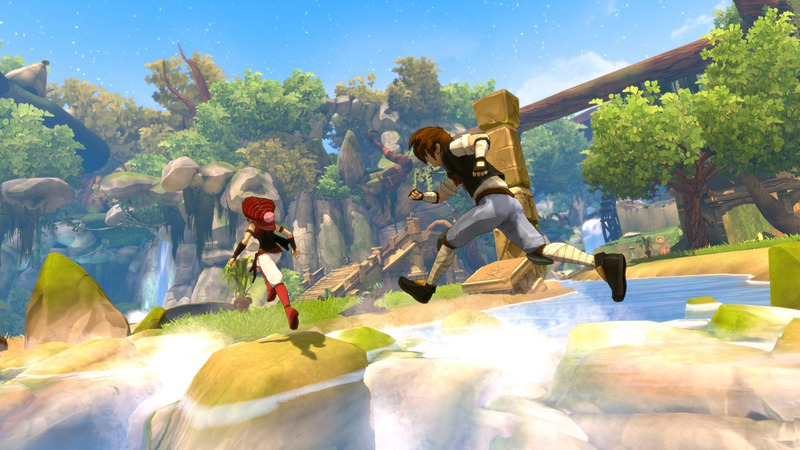 Face off against dangerous enemies in hyper-dynamic fights, mixing magic with traditional fighting game mechanics. Gain experience to evolve your characters, learning exciting new skills and spells.